Luxury Cedar & Stone Clad 3 Bedroom, 2 bathroom, (1 ensuite), family home with bespoke kitchen. Large family/Dining area. Laundry, WC and massive garage. Accepting offers now. 3 Bedroom, 2 bathroom, (1 ensuite), family home with veranda - a modern home with clean, simple lines for easy living, be it town or country. 3 Bedroom, 2 bathroom, (1 ensuite), family home with integral garage and front porch. There is a large open plan living/dining area with handy, double kitchen access, plenty of storage space and a laundry area. A classic home with a family- friendly layout. 3 Bedroom, (or 2 bedroom with study), 2 bathroom character cottage, which looks fantastic with a weatherboard finish. This is good sized home with a small footprint - perfect for sections where space is precious. wooden windows, doors and veranda. This is modern living, but with the charm of victorian style, and can be built with simple or ornate exterior features. 4 Bedroom traditional one and a half storey character homestead with double garage and storage above, featuring dormer windows and veranda porch. This is a practical and stylish home, well-suited for country living. This Lodge style home has 3 bedrooms, 2 bathrooms, kitchen, utility, separate dining room and a living area with vaulted ceiling.. The 103m2 second floor allows for 4 further rooms. There is also a double integral garage, porch and deck areas. This is a very spacious, yet versatile home. Clad in cedar, this lodge would be breath-taking! 4 Bedroom traditional two storey character home with optional basement, featuring wooden windows and doors. 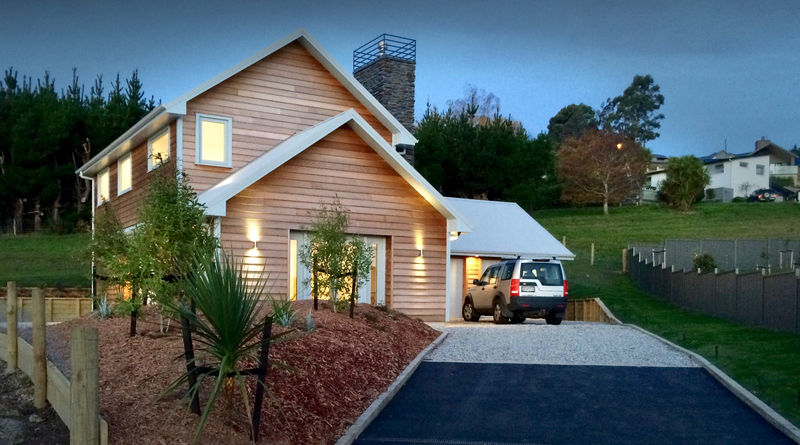 The Saltbox is an east-coast american classic, perfectly suited to the New Zealand climate. We also have a number of plans suitable for sloping sections incorporating basements or second storeys. In addition to our custom home design service we are offering a selection of already designed homes for you to choose from. 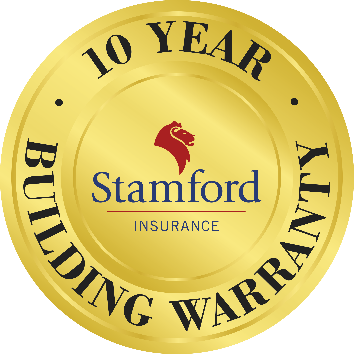 We have purchased over 100 house plans and are making them compliant with the New Zealand building code. 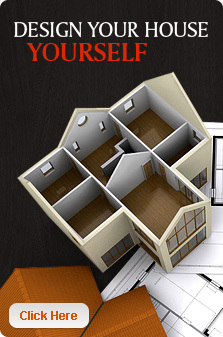 Download our brochure and get your dream home started today. Sleepout, workshop, cabin, you choose! Weatherboard, with timber windows and doors. The interior finish is dependent upon your required use. This is a large space and provides many options for the owner. 1 bedroom crib style home with porch. Open plan living and sleeping, (with options to divide areas) and bathroom. Small, but perfect. 2 bedroom crib style home with porch, with the option of a dressing room/study off main bedroom, as shown here. Outside shower to wash off kids, dogs, or yourself, after a day at the beach is an extra, useful option. 1 main bedroom, 1 bathroom, kitchen and dining/living area, plus a full length attic room - perfect for the kids. 1 room sleepout/hideaway- unlimited variations in materials and interior and exterior joinery available, to suit all uses. A 'fancy' sleep-out, office or retreat. This is a real extra room with full cavity construction and insulation. Door, window and joinery options available to suit your requirements. Created to compliment the 'Victorian House', above, this heritage style, fully self contained 1 bed apartment has the option of 1 or 2 car garage underneath. A perfect option for a teenager or for granny.